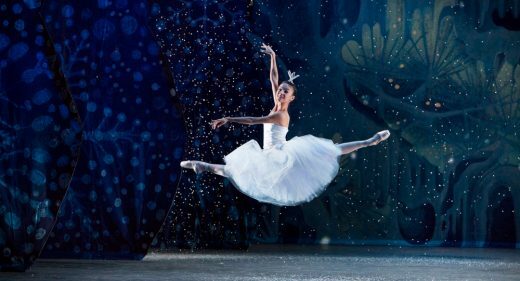 Miami City Ballet returns to The Music Center’s, Dorothy Chandler Pavilion this year, November 30 – December 2, 2018 with holiday favorite, George Balanchine’s The Nutcracker®. 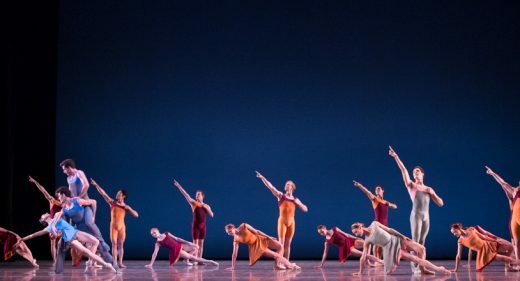 The company’s final program this season brings back Apollo and La Valse, by St. Petersburg-bred and New York-consecrated George Balanchine, in conjunction with Alexei Ratmansky’s Concerto DSCH. 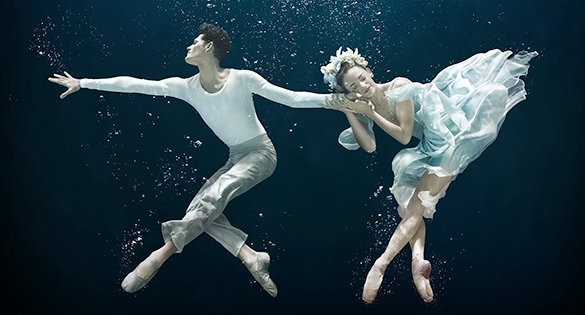 Miami City Ballet Principal, Jeanette Delgado, born and raised in Miami, recently sat down with Haute Living to share her favorite restaurants, shopping and more in the Magic City.